Moneythor says it is “providing the technology powering the digital interactions of customers with their transactions from both accounts and cards, including real-time balance and personal financial management (PFM) features”. André Coisne, CEO of Orange Bank, says the Moneythor solution helps the bank “combine the best innovations available on the market with a relentless focus on addressing customers’ expectations for money management”. Orange Bank opened its virtual doors on 2 November this year, launched by the telco company Orange. Other tech suppliers to the bank include Wirecard and Backbase. 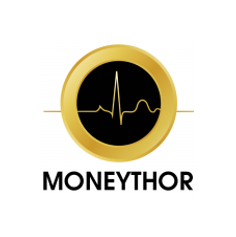 Moneythor was set up in 2013 and has offices in Singapore and Paris. Among its customers are DBS, Crédit Mutuel Arkéa and Acorns Australia.